Buy Bras & Broomsticks and Frogs & French Kisses together in one volume! What if all your wishes could come true? 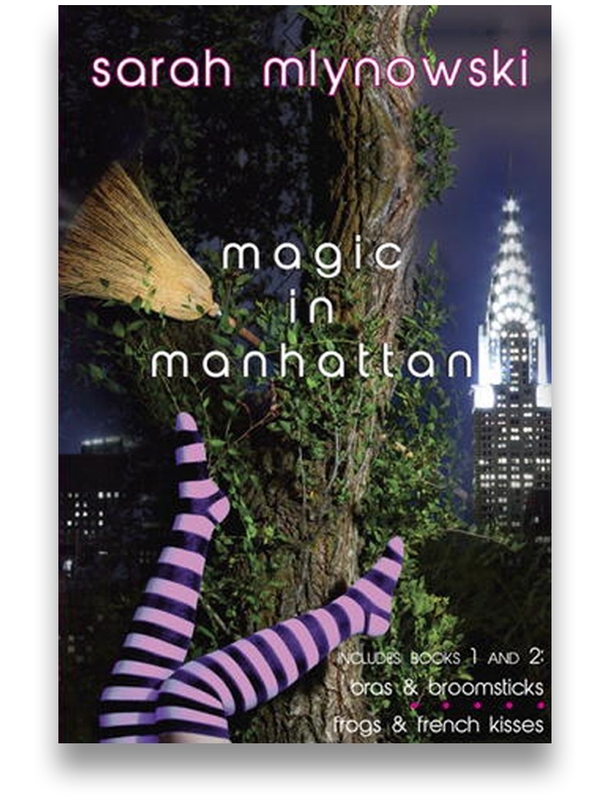 In Bras & Broomsticks, fourteen-year-old Rachel learns the outrageously unfair fact that yes, magic exists, but she's not the one who's a witch: Miri, her younger sister, is!